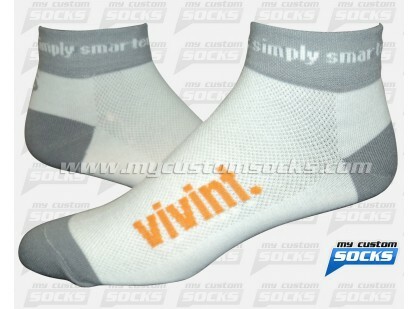 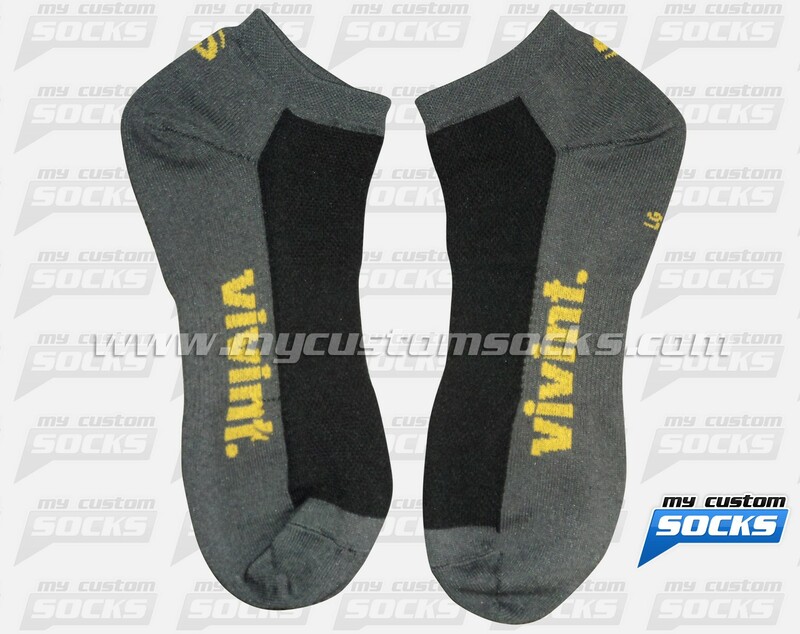 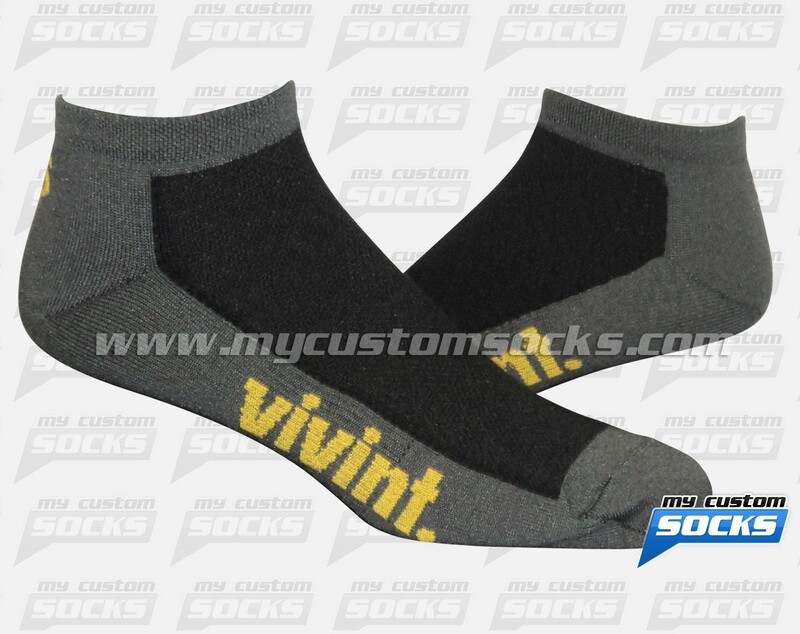 Team Custom Socks was thrilled to work with Vivint in Lethbridge, Alberta. 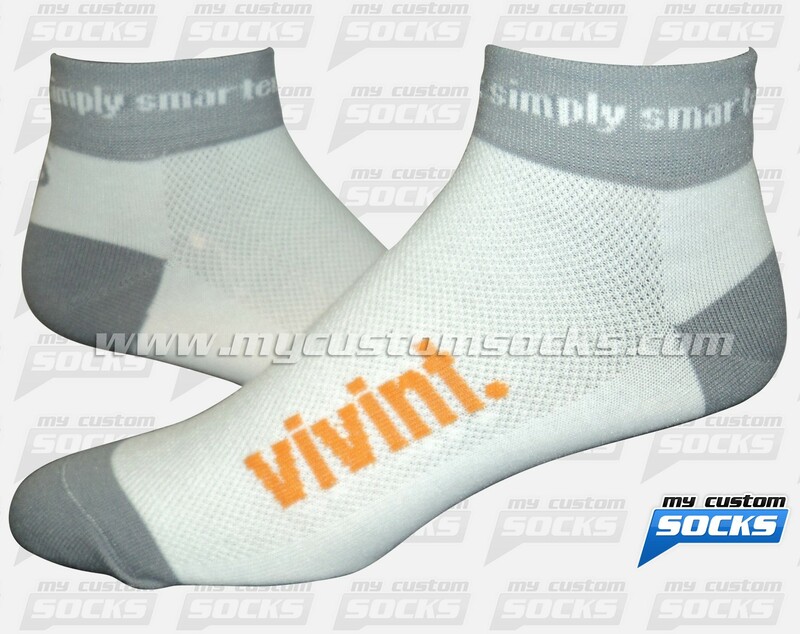 This well know home security company needed customs socks to give away as promotional items at a trade show . 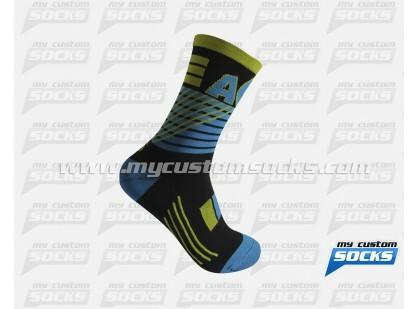 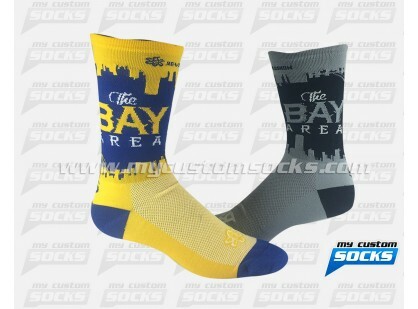 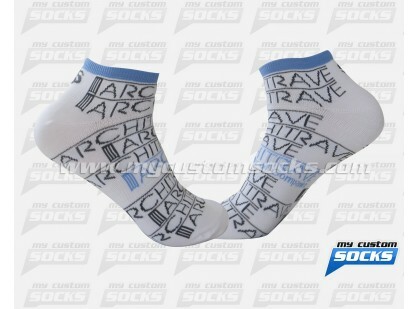 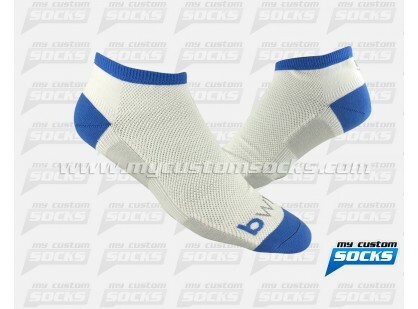 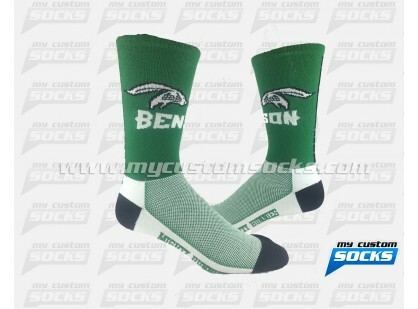 They wanted an athletic sock with a low cuff and their logo on the foot. 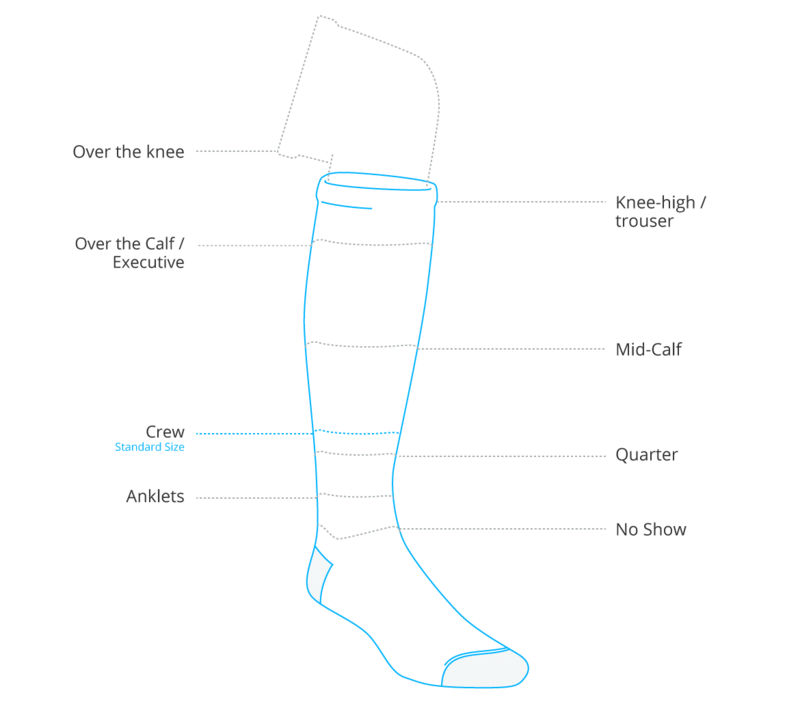 The 1.25 inch sock that our team created for them was exactly what they needed. 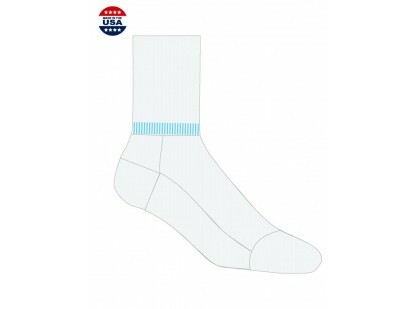 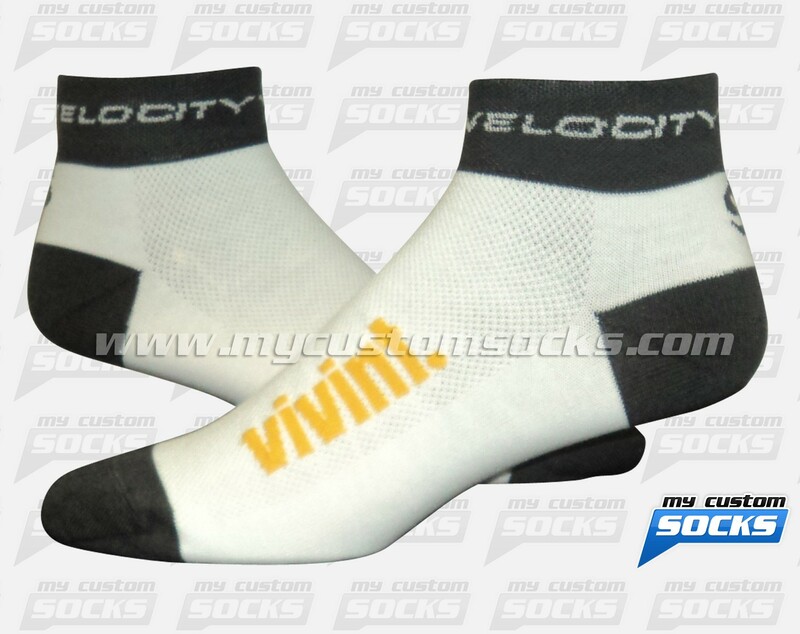 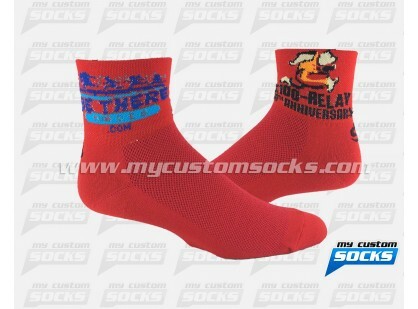 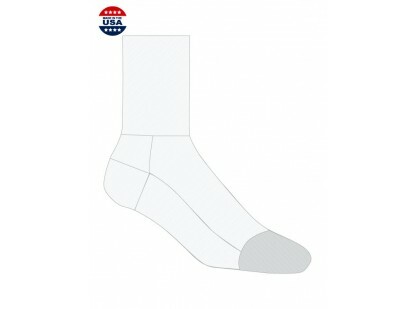 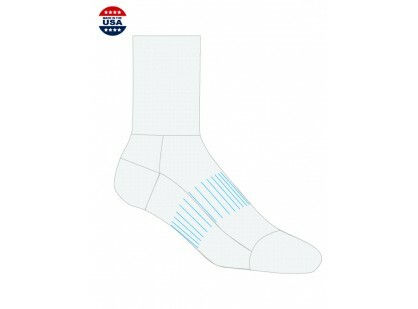 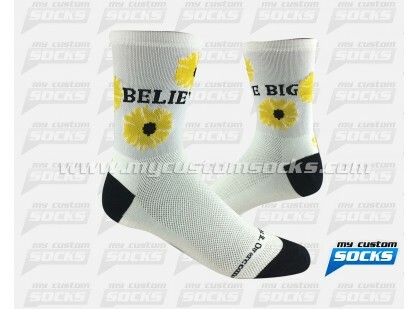 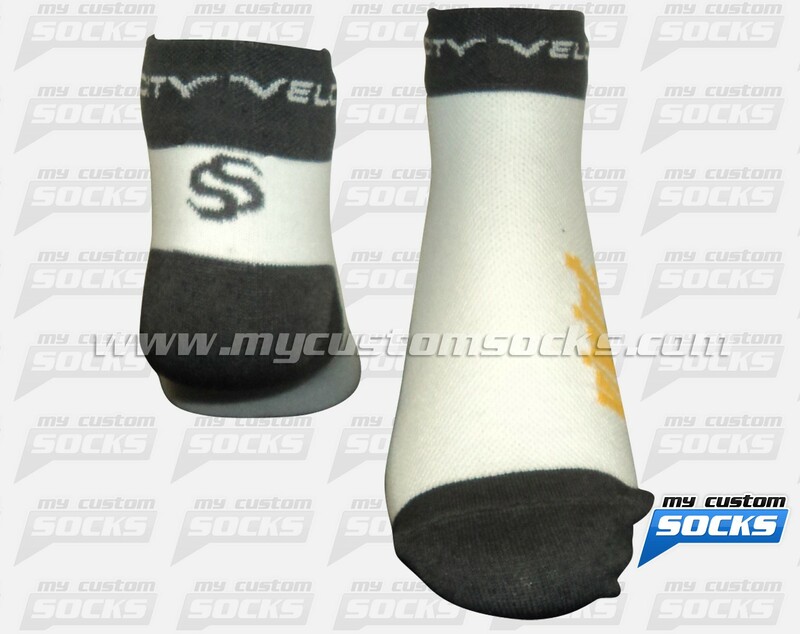 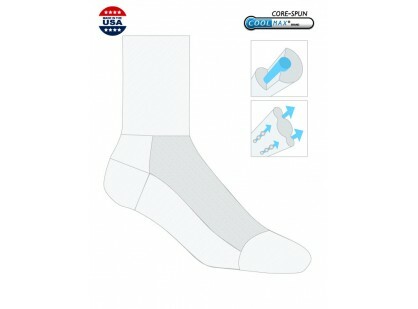 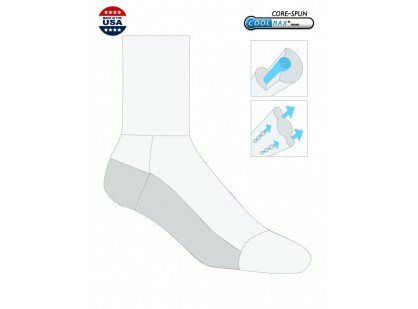 Our best fabric was used in the production of these socks for added comfort and durability.